Click HERE to check out LPA's New Online Store! 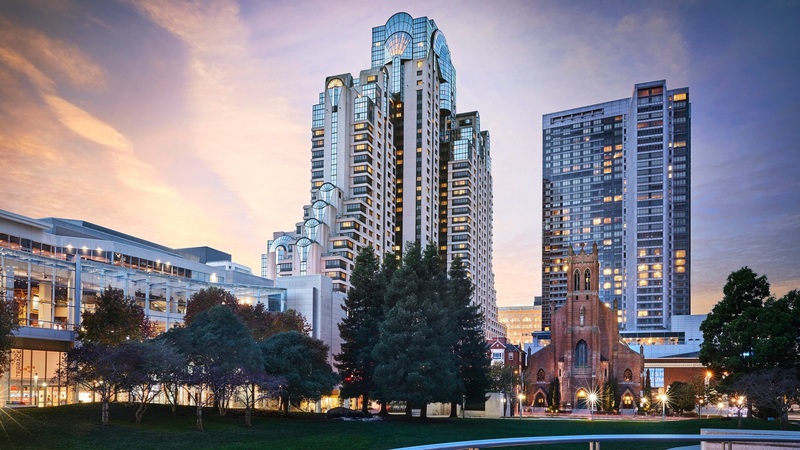 The 62nd Annual LPA National Conference will be held from June 28 – July 5, 2019 at the Marriott Marquis Hotel located in downtown San Francisco – Union Square. Click here for more information. Report Chapter and District Officer updates here.